Quickly and Easily check available Battery in your OnePlus 6t. Turn on/Enable Battery Percentage on OnePlus 6t that quickly showing power in percentage on your OnePlus 6t home screen, lock screen or while we using the app. Sometimes we need to hide Battery Percentage, so we can do this using the steps given below. 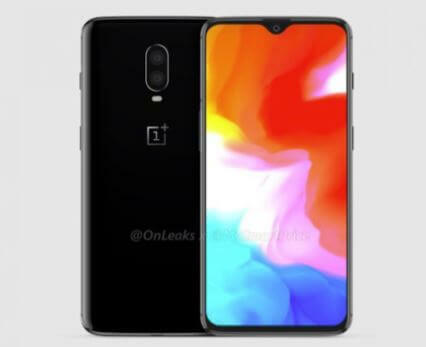 Most of the android users are guessing that Battery Percentage has been removed because of notch now on OnePlus 6t. because of less space in the status bar. By default this option is off, you can’t see remaining Battery fuel in percentage. Step 1: Go to the Settings app on your Android Oneplus 6t, by Swipe down finger from top to bottom and tap on settings gear icon. or Find the Settings app on the home screen. Step 2: Next, Scroll down and Find the option for display settings under “Display”. Step 3: Now, Go to Status Bar Section and Tap on Battery Style. Step 4: Then, See the different four Battery style: Battery Bar, Battery Circle, Battery Percentage, Battery Hidden. The third option is Battery Percentage, Keep this option selected to show up Battery Percentage on your OnePlus 6t Status Bar. Quick Reboot or Restart your OnePlus 6t and check the settings that given in the above steps. Check Software Update and Update android version. One Plus 6t Battery icon with Battery Percentage doesn’t see in the status bar. Like it and Share it with your friends to get more tips and tricks on OnePlus 6t in free. 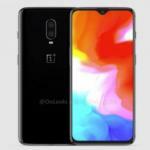 Feel free to comment us if you found something missing in this article “Display Battery Percentage on OnePlus 6t status bar” and share your idea.